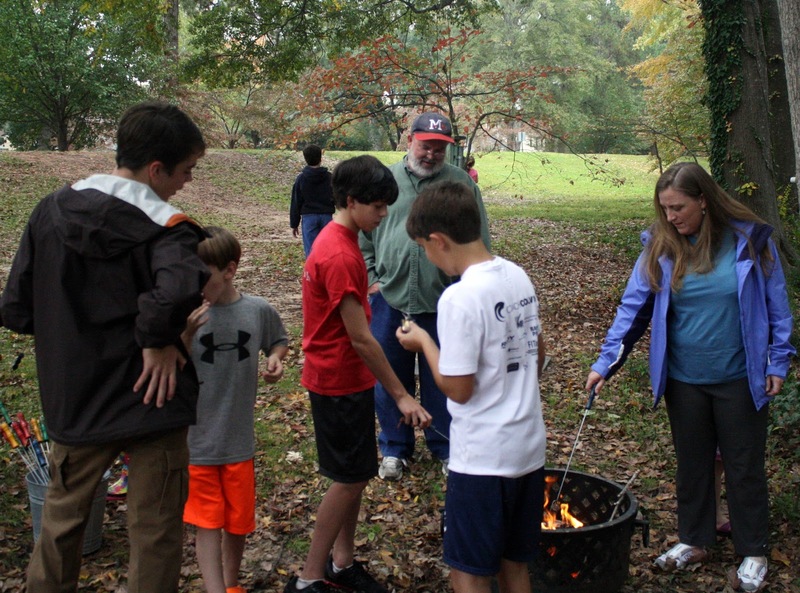 St. Alban's Episcopal Church: S'more Sunday and EYC Fun! 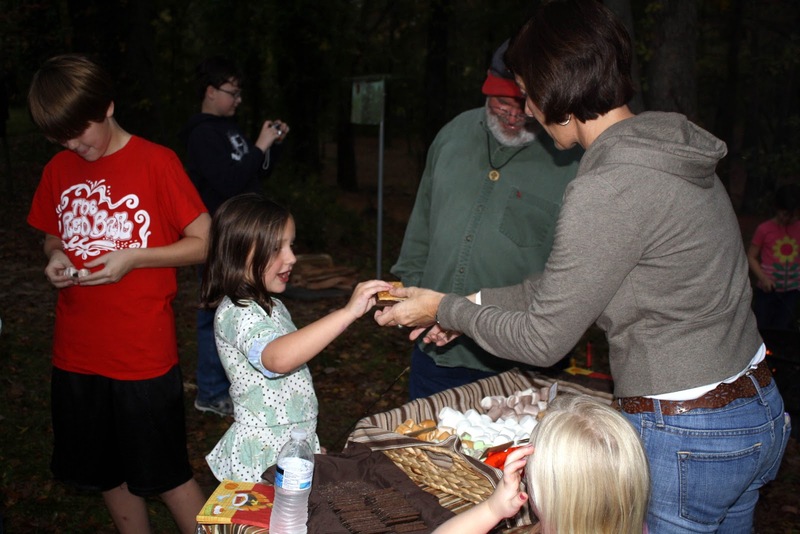 We had a drizzly day for S'more Sunday, but that didn't dampen the fun. We toasted and burnt marshmallows and made some delicious S'mores. 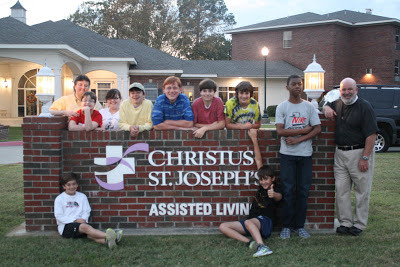 Our combined EYC Youth Groups is doing some great things.